Cartool.co.uk New Arrival JLR SDD 2 diagnostic reprogramming and key programming tool all-in-one is different from Jaguar and Land rover OBDII tool in the aftermarket. 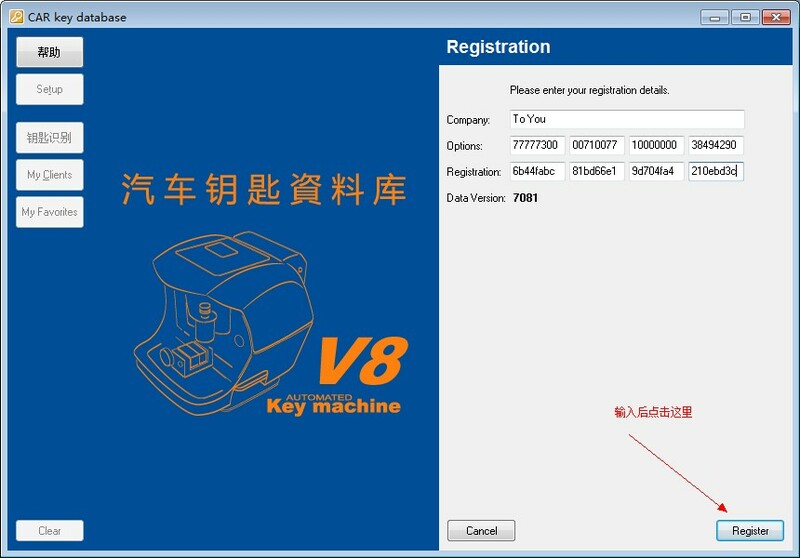 MINI CN900 Transponder Key Programmer firmware version has been updated to V1.13, if you own the device, you can update it online www.cn900.net now and download new software after delete the old software firstly. 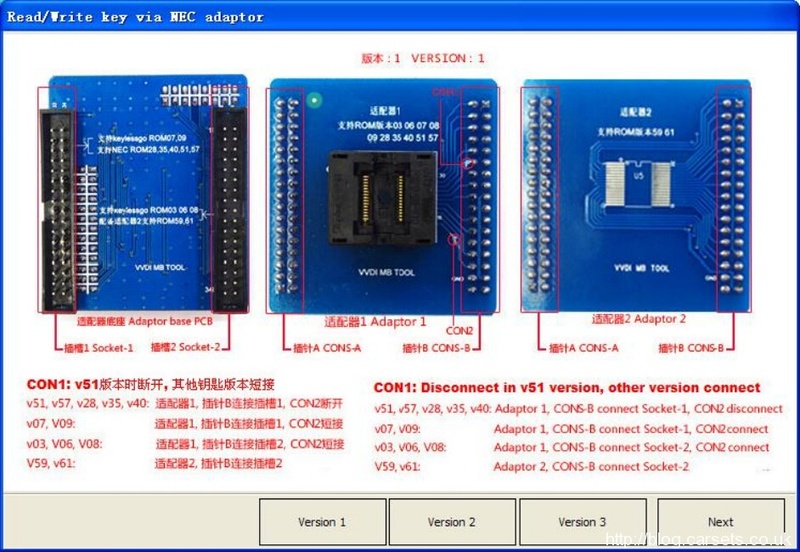 How to update MINI CN900 key programmer firmware version to v1.1.3? 5. The main module of firmware is updating. Wait upgrade procedure complete. Newest Piws2 Software V17.5 has been released online now! 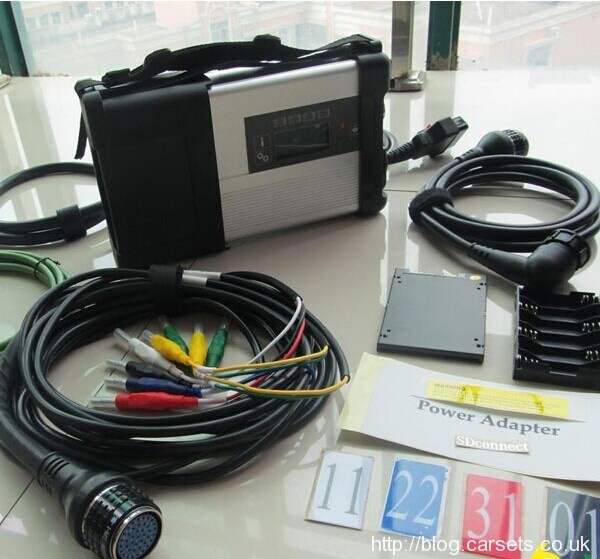 It works with Yanhua Brand Piws2 Tester II Porsche Diagnostic Programming Tool. If any interest, feel free to check more details about the update manual and relevant items by the link below. 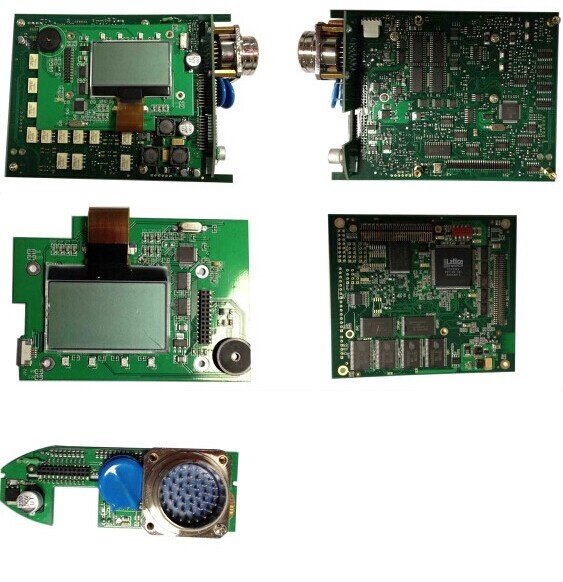 UCANDAS VDM can read data stream, reading and clearing of diagnostic trouble codes, component activation and immobilizer key coding and so on. 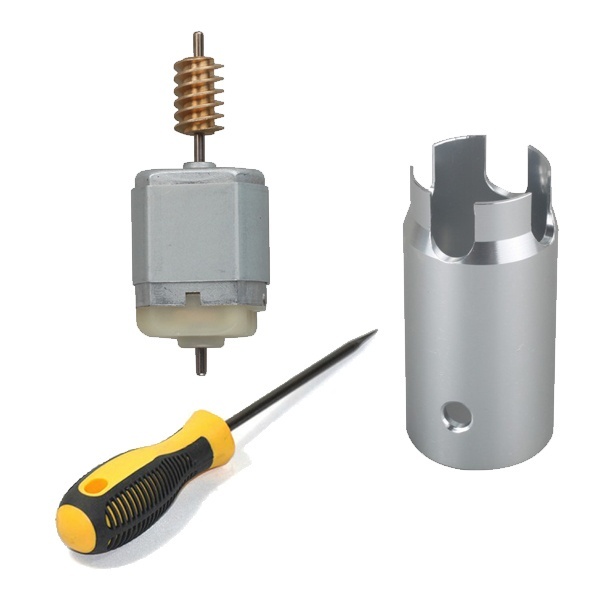 Widely used on repair shop. 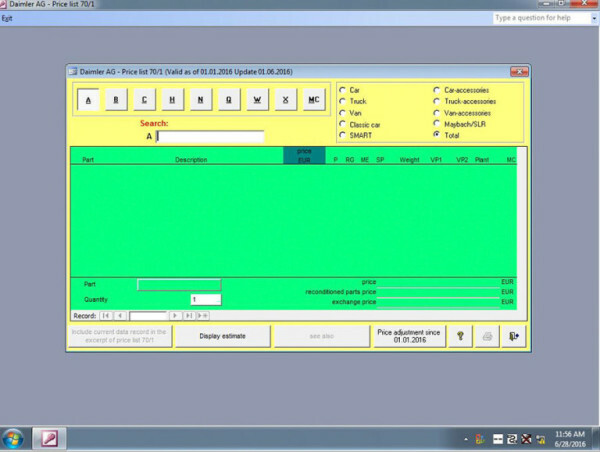 Best tool for OEM diagnosing. 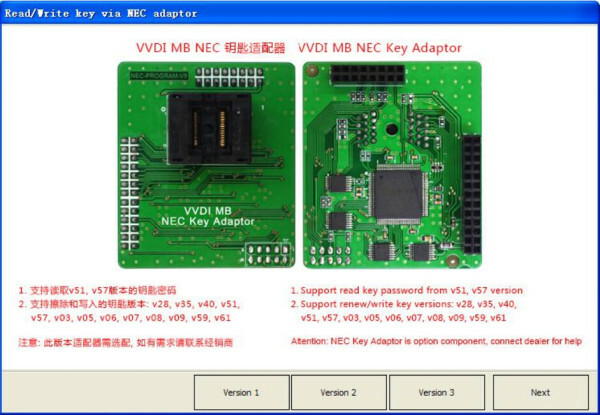 How to install the VDM on your Andriod phone or Tablet ? You can scan the QR code with a professional QR code APP to open the download link thru Andriod Mobile Phone or Tablet via WIFI. 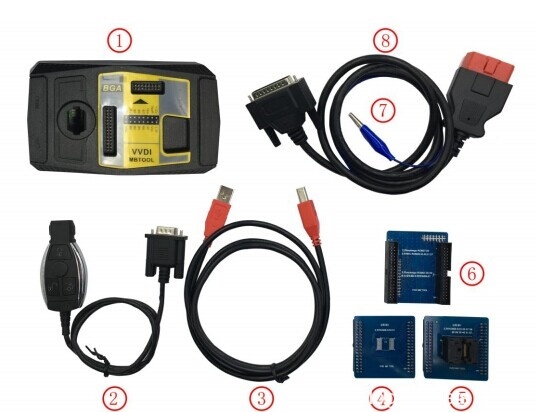 Launch X431 EasyDiag plus 2.0 OBDII code reader scanner for ios Android phone/tablet is a powerful diagnostic scan tool, giving the technician full access to Engine, Transmission, ABS (Brakes), SRS (Seatbelts and Airbag) systems and more. How to download, register and activate Launch Easydiag 2.0 Plus? The EasyDiag App is free to download in Google Play. 1. Turn on your Android device. Be sure that you have a strong signal that links to the network. 2. Go into Google Play. Google Play can be found in the following URL as well: https://play.google.com/store. 3. Key in easydiag in the search bar and click “search” icon. 4. Click the INSTALL to start installing. 5. When installation is complete, tap the HOME button, an Easy Diag icon will appear on the home screen. The EasyDiag app is available and free to download in the Apple App Store. 1. Turn on your iOS device and click on the App Store icon. 2. Key in easydiag in the search field to start searching. 3. Once found, click the download icon (Note: The iOS device will ask for your Apple Store password if necessary, input it when prompted and click OK. This will begin your download). 4. When download is complete, tap the HOME button, you will see a EasyDiag icon on the home screen. Before using, you should have a CC number.if you have already registered CC, input your CC number and password to login. 2. For new users, tap [Register] to proceed to next step. For existing users, input your Username and Password to login directly. 3. Input the required information, and then tap [Register and Login] (for Android) or [Register] (for iOS), a dialog box will pop up. Tap Register Connector to continue. Input the Serial Number and Activation Code of the connector, which can be found in Password Envelope. After inputting, tap Confirm. To register the connector later and exit, tap No Connector. Alternatively, you can also register your connector by tapping “Activate Device” in “Mine” (for Android) or “Private Information” (for iOS). For details, please refer to Chapter 4.5 “Connector Activation”. NOTE: When registration is successful, a confirmation letter will be sent to your registered mailbox. In case of forgetting the password, you can retrieve it via mailbox. 1. Tap “Mine” (for Android) or “Private Information” (for iOS). 3. 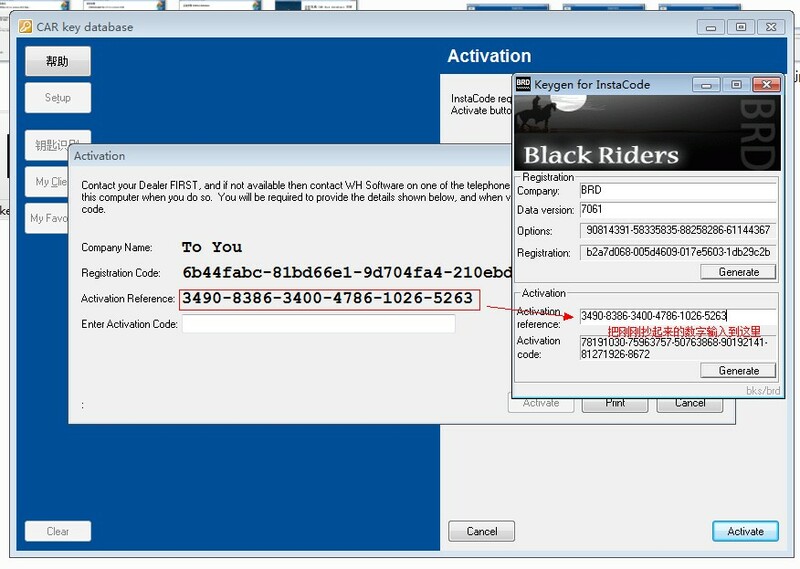 Input the Serial Number and Activation Code, which can be found in the password envelope in the package. 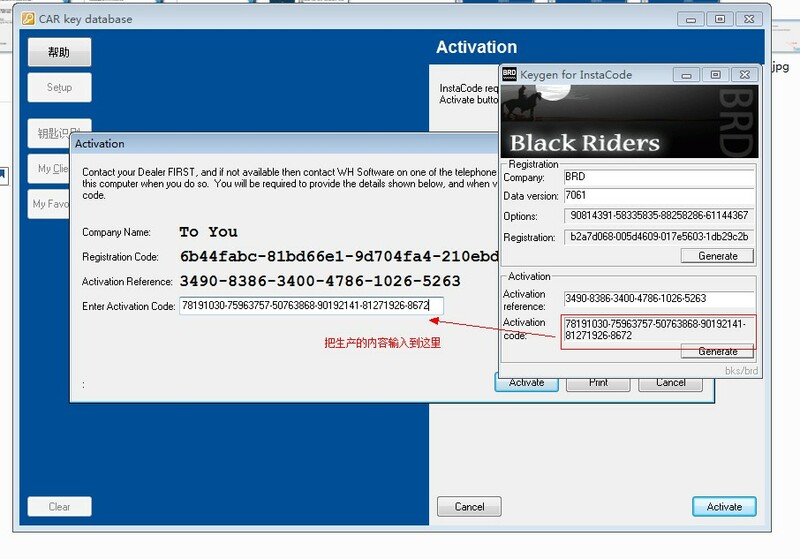 Attention: The purchasing agreement for the software is for ONE year subscription. 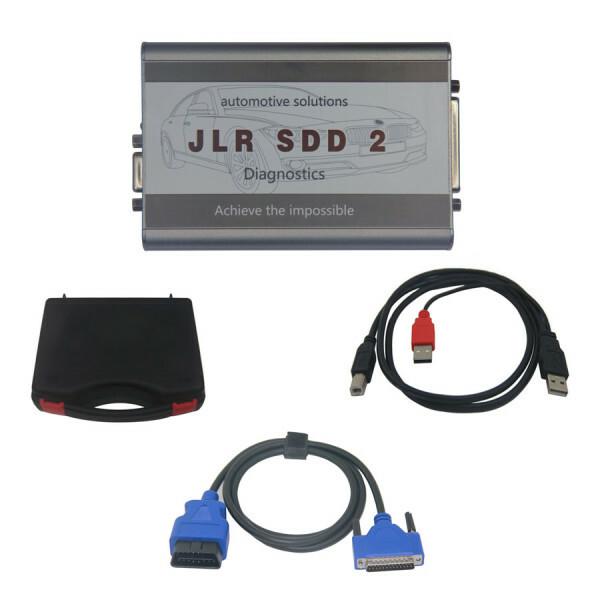 Before diagnosing a vehicle, you have to purchase the diagnostic software and download it. 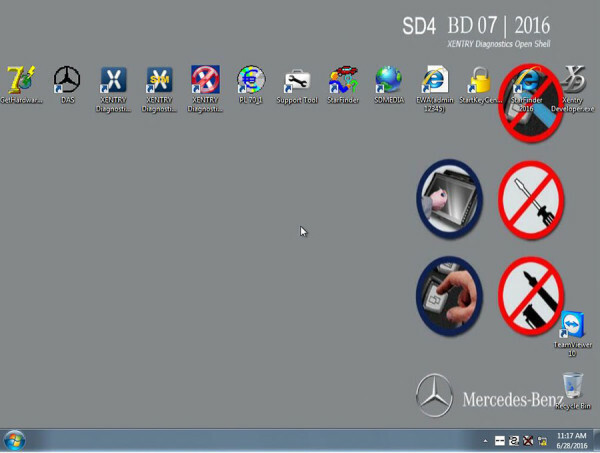 Thedownload icon located on the lower right corner of the diagnostic software logo means that the diagnostic software has not been purchased and downloaded. 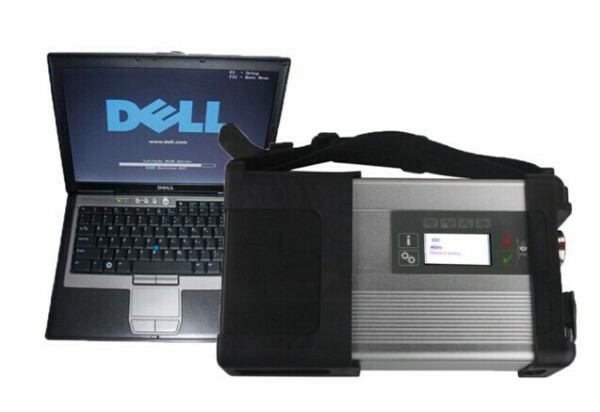 How to purchase diagnostic software? 1) Go into [Settings] to confirm that the current serial number is proper. 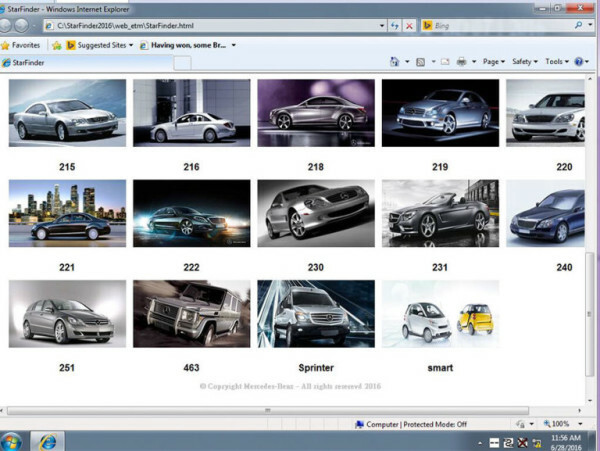 2) Tap the desired vehicle brand logo, you will see the software information interface. Here we take GM as an example. Tap [Purchase Now] to go into Order Confirmation interface. To order more, tap [Add to Shopping Cart]. After selected, tap shopping car to enter the Shopping Cart to make an order. To obtain preferential purchase, you are suggested to place an order for software package. Tap the desired software package to start purchasing. 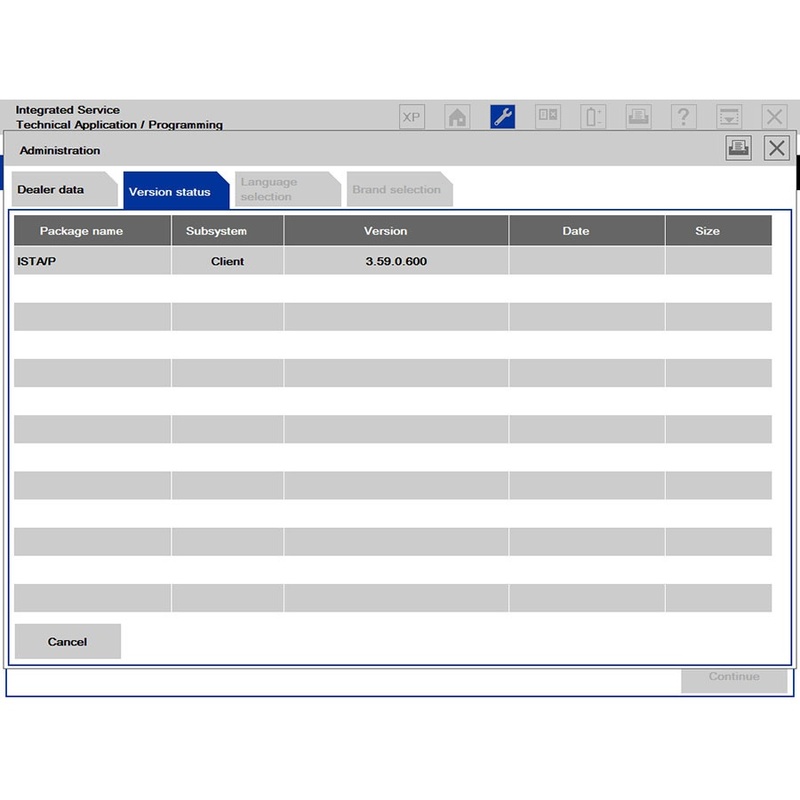 Note: Alternatively, software package can be purchased directly by tapping “Purchase software package” logo on the Diagnose main interface. Tap to share your software experience and comment on Facebook or Twitter. 3) Check whether your order information is right or not, and then tap to go into payment interface. 4) Select a payment type. On payment page, double confirm such information as diagnosis software order name, order number, product serial number, total price and order time. (If necessary, take a note of the order number.) Follow the on-screen instructions to complete the payment. 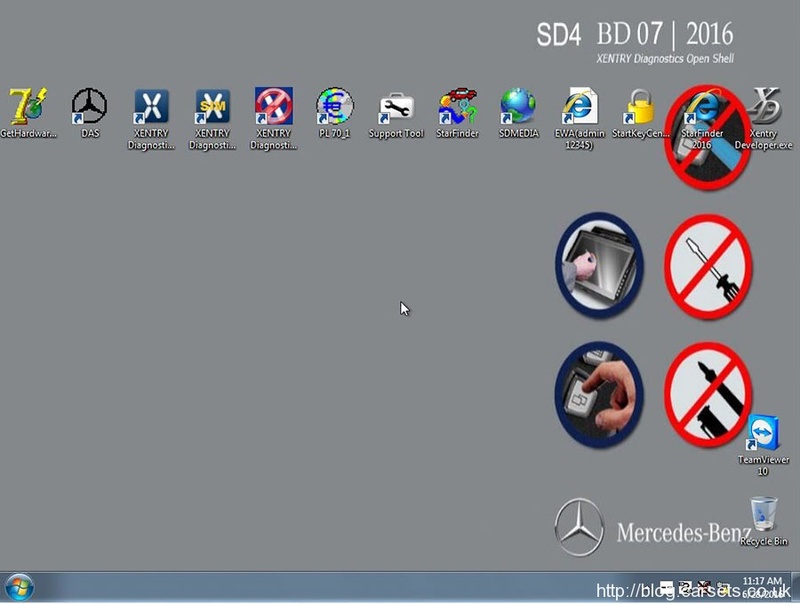 How to download diagnostic software? 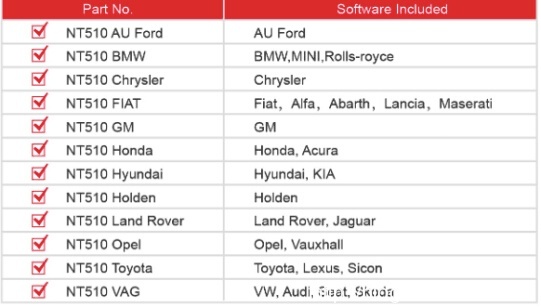 Only after payment has been made for diagnostic software or software package can the software or software package be downloaded. Tap and choose “Diagnose” from the function menu to enter. 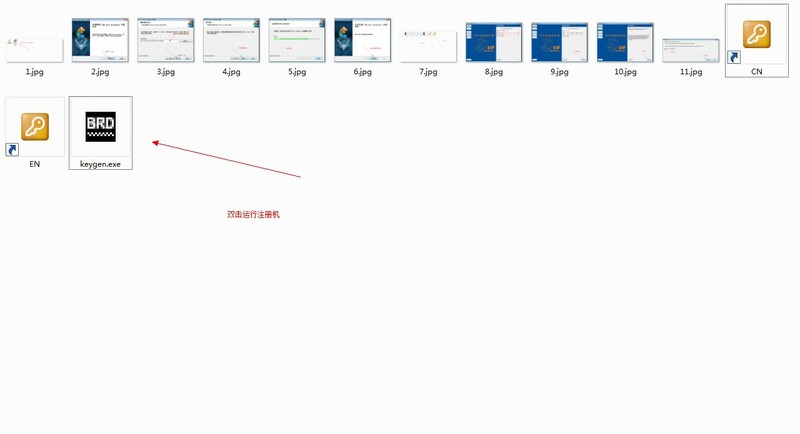 Here we take DEMO as an example. 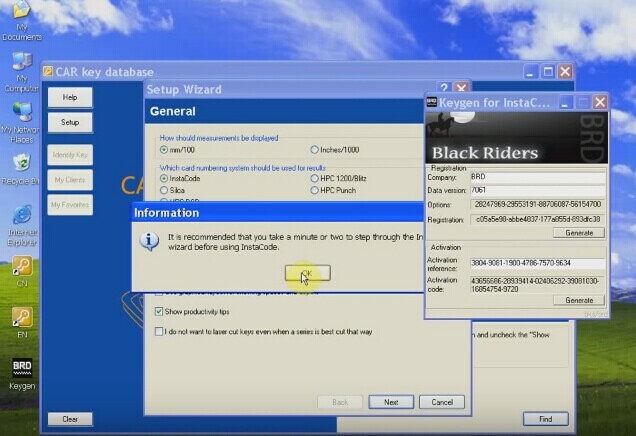 Note: If you registered several EasyDiag / EasyDiag Plus connectors, a dialog box prompting you to select Serial No. will pop up on the screen. 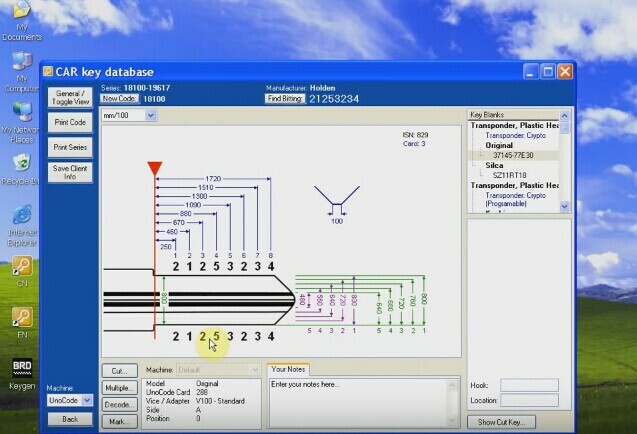 Tap or to choose the desired connector to download the software. 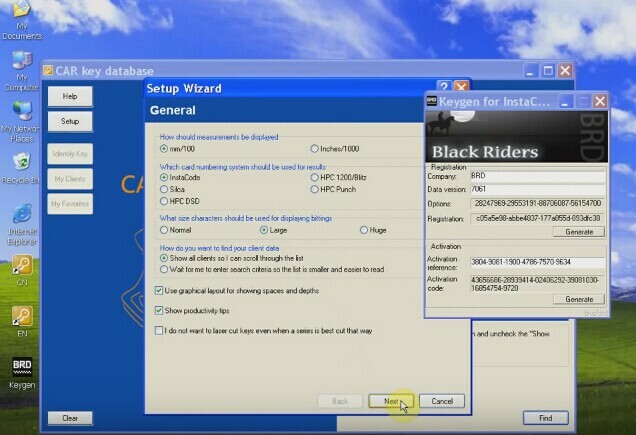 Note: If you registered several EasyDiag / EasyDiag Plus connectors, tap to choose the desired connector to download the software. 2. Tap [Download Software] (for Andriod) or [Check Download] (for iOS). 3. Click on to start downloading. 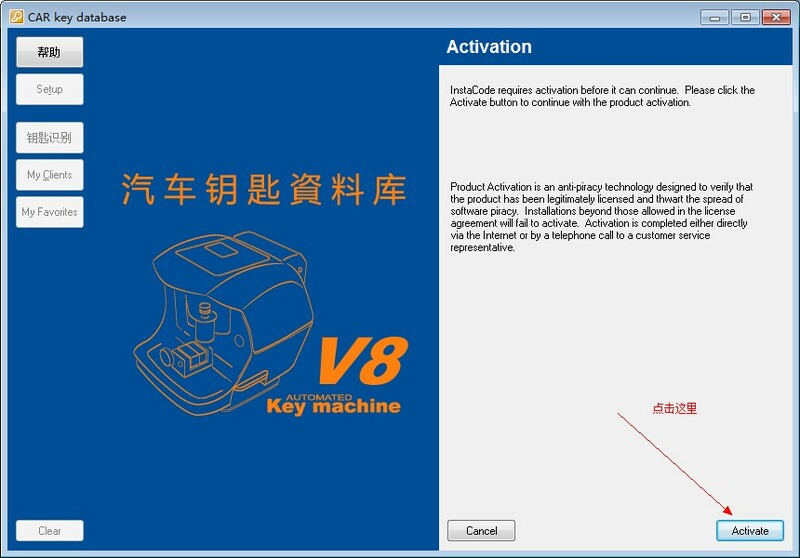 High quality Automated V8/X6 key cutting machine with Superior Technology conforms to International standard dimension and 1 year warranty, available for Wholesale or Retail. 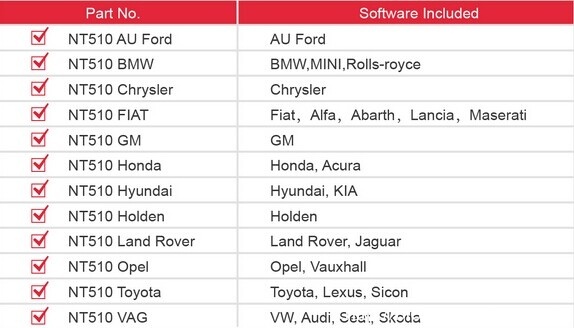 Honda HIM HDS (Honda Diagnostic System) software has newly update to 3.101.015 . 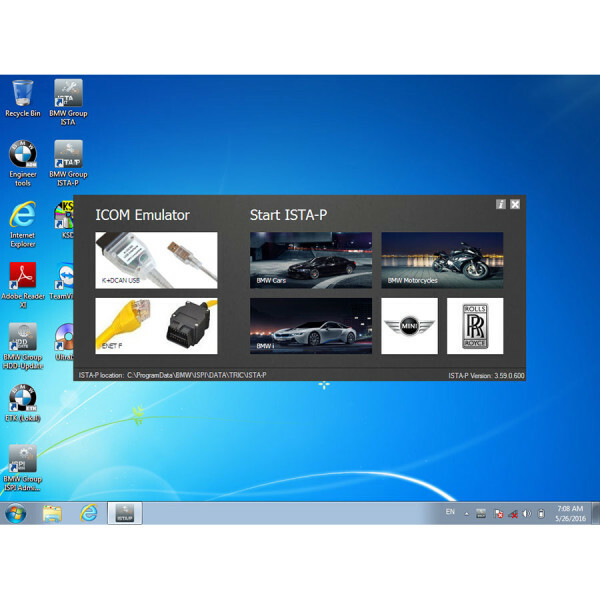 Here we provide FREE HDS V3.101 and software installation on Windows 7 within 5 minutes. Honda Next Generation Diagnostic System installation success. 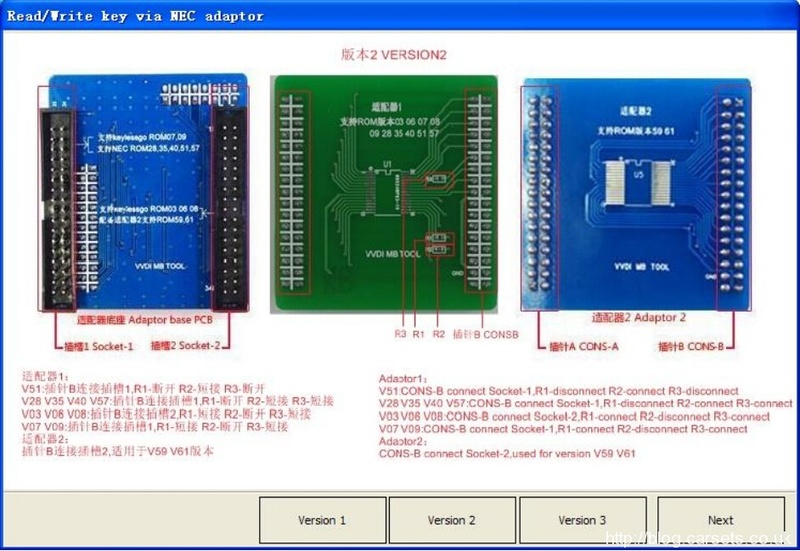 Original Yanhua Digimaster III V1.8.1606.25 odometer correction master tool latest version has been released online. 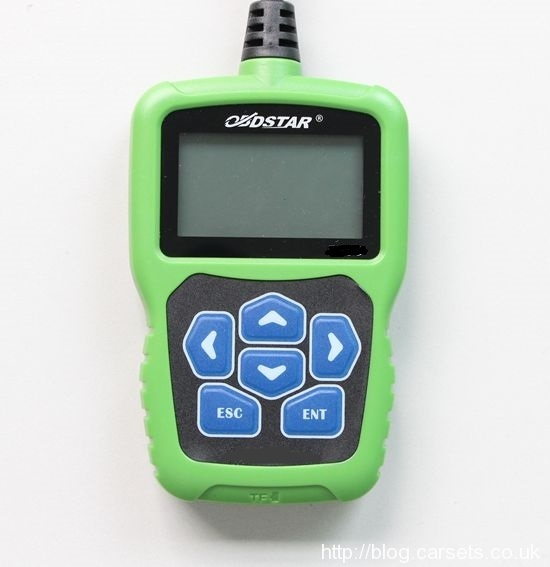 Original OBDStar VAG-PRO is a new key program and miles adjustment tool work with VW, AUDI, SKODA, SEAT vehicles. Vag pro is a handheld key programmer device so that VAG-PRO can make key and adjust miles via OBD without desolder skill. Therefore, it will be friendly used and well received by all users no matter DIYer or professional. The OBDSTAR VAG pro can be updated online (OBDSTAR official website) free for one year. VW: VW Bora, Beetle, Caddy, CC, EOS, Lavida, Magotan, Golf, GTI, Jetta, Passat, Phaeton, POLO, Scirocco, Sharan, T5, Tiguan, Touareg, Touran, Tansporter etc..
Fabia, Octavia, Superb, Altea、Ibiza、Leon etc. 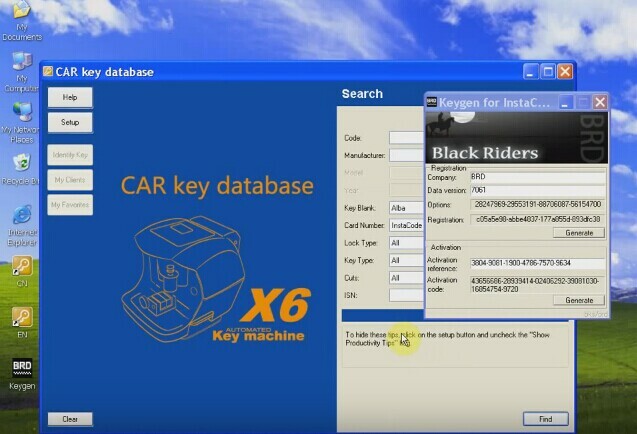 -Read security code and Immobiliser for the 3.5 generation immobiliser Lavida, Sagitar, Caddy, Touran, Octavia etc. 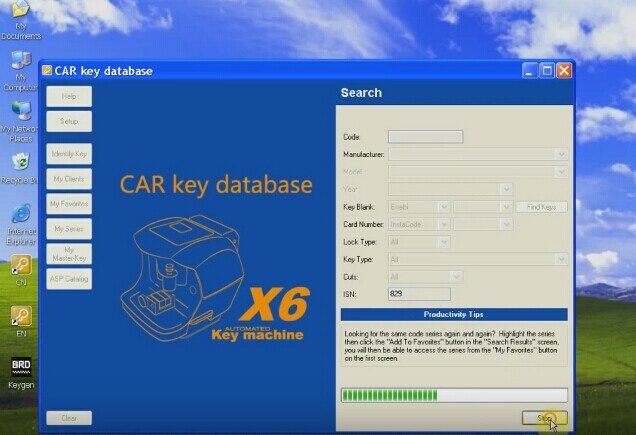 – Built in with one click “Maintenance” reset, no need any channel number, can perform small and big maintenance auto reset for the latest models till 2014 A8L, A7, A6L, A5, A4L, A3, A1, Q5, Q7,Q3, TT, Magotan, CC, Lavida, Satigar, Passat, Superb, Fabia, Tiguan, Tiguan, Scirocco, EOS, Touareg, Gran Lavida etc. – Able to replace brake pads for the cars with EPB, support brake pad thickness input directly, intelligent operation, no need channel number. 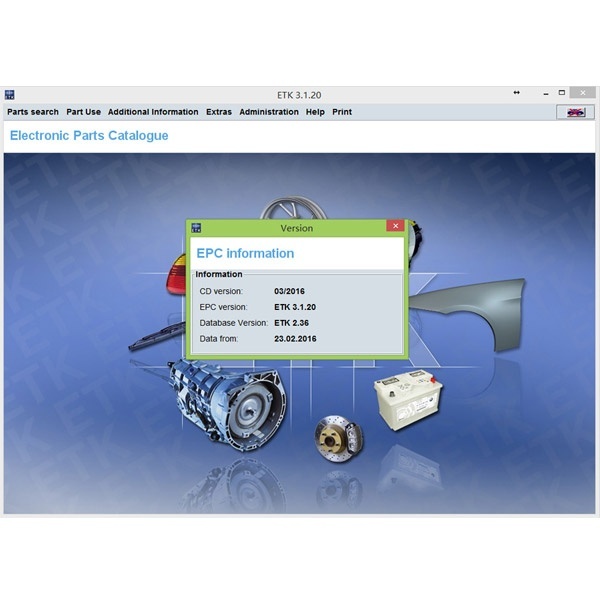 – Support throttle position matching, auto-identification vehicles, intelligent operation. – Before the 4th generation immobiliser, support intelligently program keys, no need channel number. 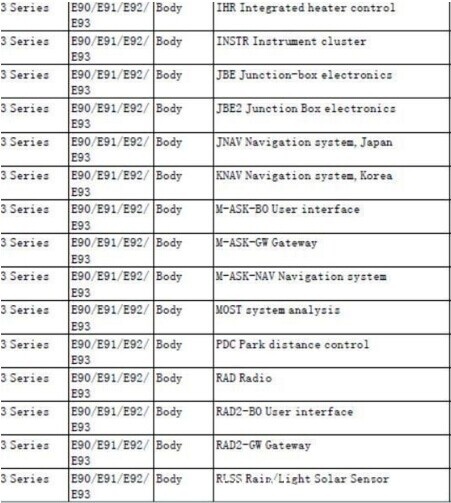 – Repair airbags collision data for old VW5, VW51 etc. – Steering angle learning for G85. – VW, AUDI the 4/5th generation adapter is being developed, support optional.